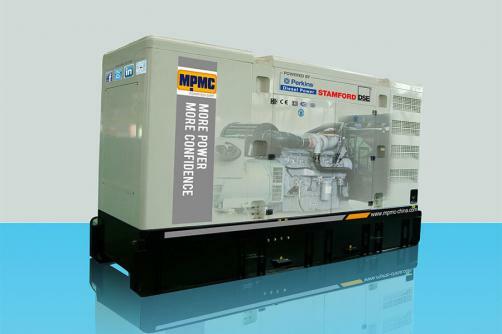 MPMC is an Original Equipment Manufacturer (OEM) of diesel generator sets powered by Perkins diesel engines. We choose Perkins(UK) engine, with quick and reliable cold start performance, applying advanced technologies, optimized combustion, making low fuel consumption and low noise, which is energy-saving and environment protective. 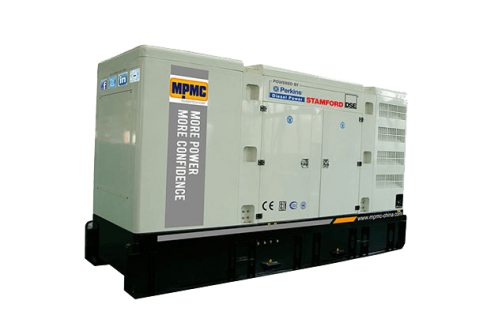 We can provide a wide range of generators powered by Perkins engine. 1)Perkins is one of the world’s leading diesel engine manufacturers since 1932, produced nearly 400,000 units for one year and quickly occupied the world market for the full specification, good structure, reliable performance, easy maintenance, low exhaust and long period maintenance. In the auto car, construction, agricultural, industrial and marine markets, major original equipment manufacturers choose Perkins Engines for the reliable and durable use. 2) Perkins (Wuxi) Factory is the only production base of Perkins engine in China and it can manufacture 400 series, 1106 series of Perkins engine now.